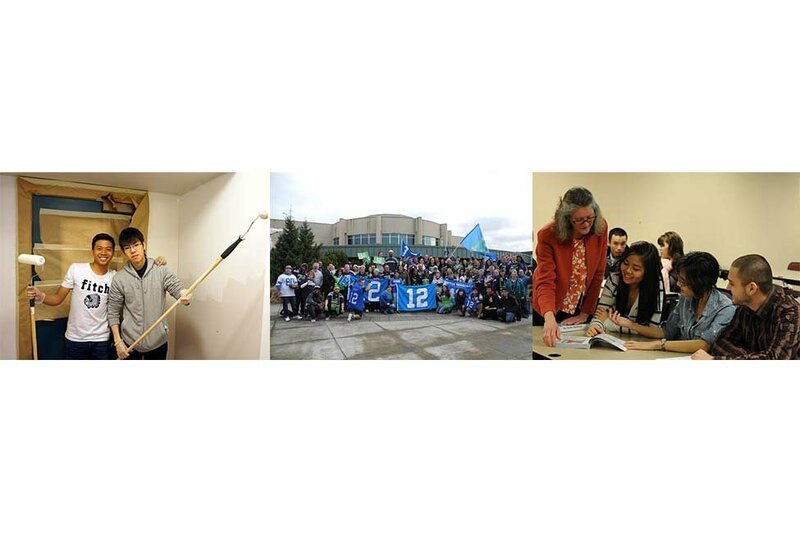 Why Attend South Seattle College? 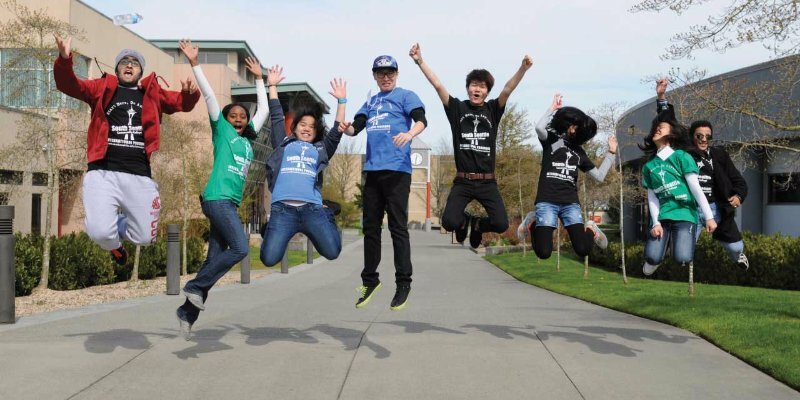 With over 500 international students enrolled from all over the world, South Seattle College proudly serves a globally diverse student population. 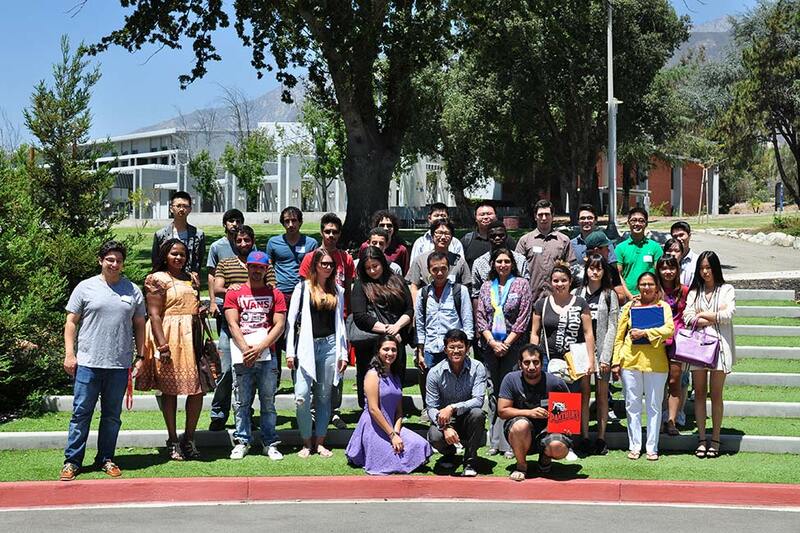 The Center for International Education office provides comprehensive services for international students, which prepare them to meet their goals for life and work. Students can participate in all campus events and programs: university and company tours, athletics, clubs, and student government, and use of campus facilities such as the library, computer labs, and fitness center. South Seattle College is located in West Seattle, in Washington State on a beautiful, spacious and safe campus, near Alki beach and minutes from downtown Seattle. South Seattle College students typically use the fast and reliable bus system. Our Commitment to Affordable Education - A Great Value! South Seattle College’s Intensive English Program prepares international students for college level English and assists students who want to learn about American culture. Anyone who wants to learn English is welcome! No TOEFL, IELTS, or high school GPA minimum is required. 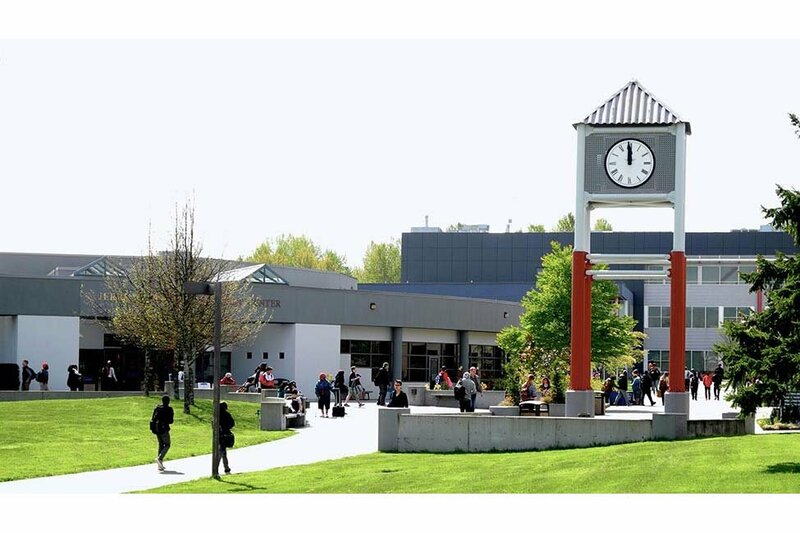 Students who choose to study at South Seattle College after graduating from the Intensive English Program do not have to take a test to enter South Seattle College (No TOEFL or IELTS required)! For direct admission to academic level English classes (without IEP), students are required to have a TOEFL score of 64 (minimum 17 on Writing) or an IELTS score of 6.0 (minimum 5.0 on Writing) *Score requirements subject to change. 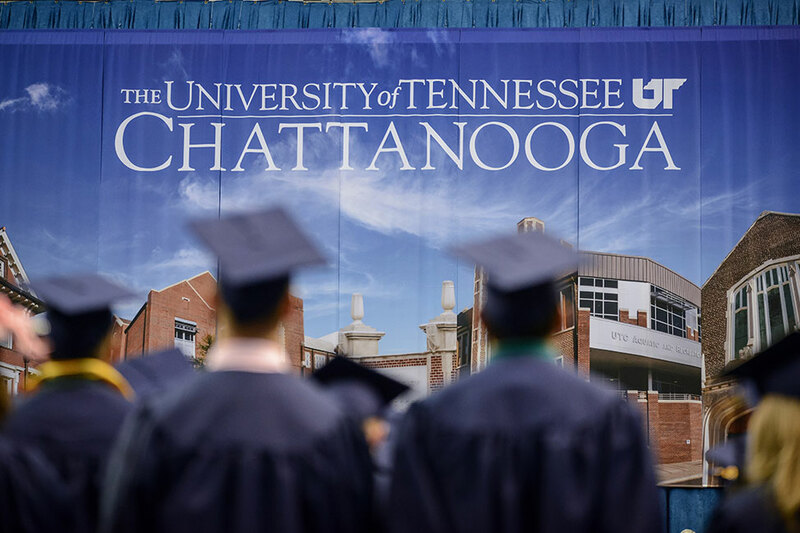 Choose an academic program to suit your future goals! Associate of Arts or Science (A.A./A.S. university transfer) - a two-year university transfer program that requires 90 college level credits. 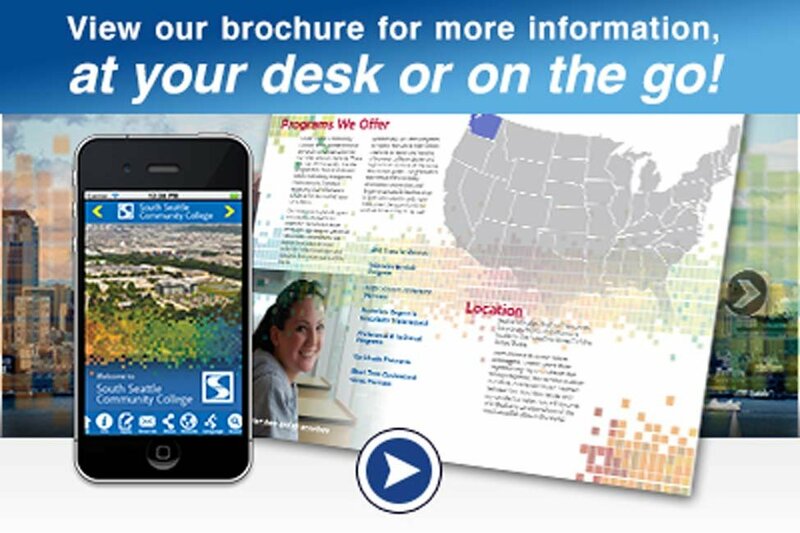 Choose from 30+ programs. Associate in Business (A.B. university transfer) - a two-year university transfer program that requires 90 college level credits. Associate of Applied Arts & Science (A.A.S.-Non-transfer) - a two-year professional technical program. Choose from 40+ programs. 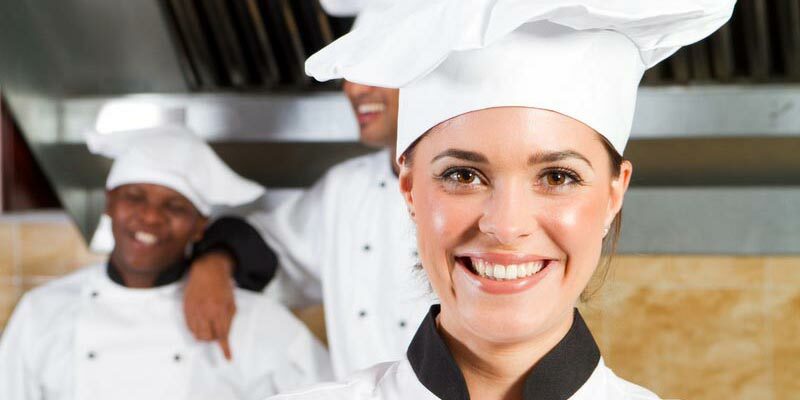 1-year Certificate programs - about a year or less short-term professional technical training programs. Choose from 8 different programs. Bachelor of Applied Science in Hospitality Management - a four-year bachelor's degree which will prepare students in hotel, restaurant, and cruise line management. The High School Completion Plus Program offers international students the opportunity to complete a college degree and high school diploma at the same time! Save money and time by completing a Washington State high school diploma and transferable university credit simultaneously. The American Language and Culture program is a customized short-term group program for international students, visitors, and professionals who want to review and practice English speaking and listening skills while having a fun cultural experience in Seattle. Seattle, Washington is a vibrant city located in the Pacific Northwest. Seattle hosts a wide range of industries such as medicine, technology, engineering, education, and theater. Chu, Shao-Hsien, also known as Zoey, from Taiwan is a sophomore majoring in Psychology and Education at South Seattle College in Seattle, Washington.